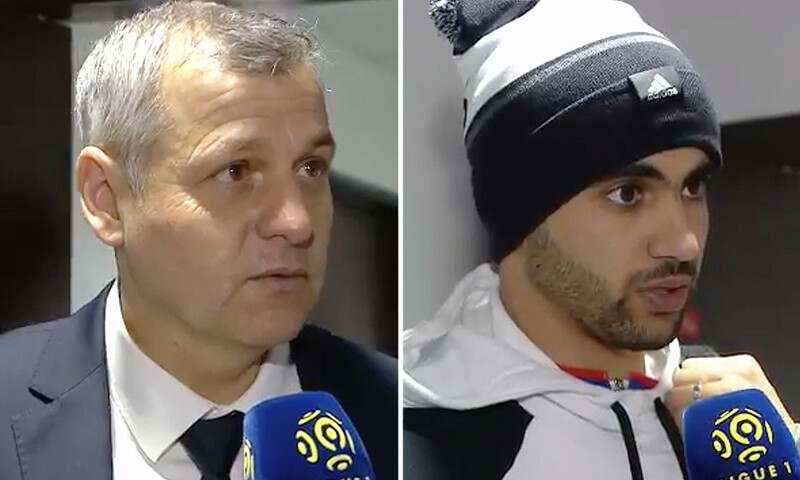 The Lyon coach and his players stopped by the OLTV mic after the defeat against Lille. "We were brushed aside in the first half in the physical battles but also lost out on a technical level. We lost the ball too easily. We didn't use the width of the pitch. We did better after the break. This is a real kick in the teeth. 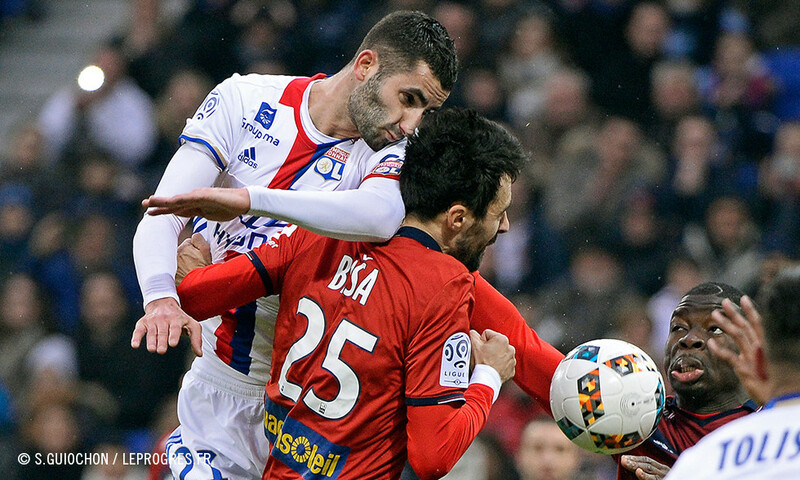 We were expecting much more from this match and from the one between Paris and Monaco. We've given up three points at home. We already need to start thinking about the match on Tuesday and pick ourselves up... We try to find solutions for playing against teams lower on the table but we can't do it. A few things went against us tonight with a deflected goal and hitting the crossbar. We weren't efficient enough." 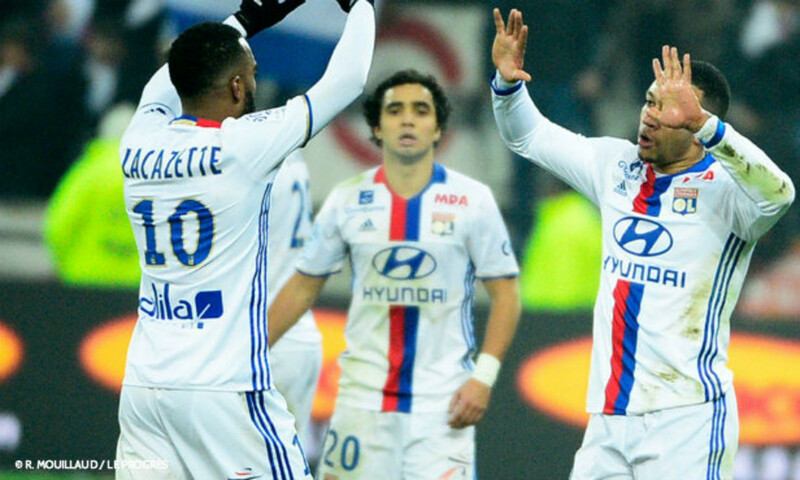 "Lille put a lot of players in defence. It was hard to find space, especially after we were down a goal. We lacked aggression in the first half. With a little more effort, we could've capitalised more on our chances. We had some good ones." "There was irritation and disappointment in the changing room. We're dissatisfied with the outcome and the manner in which it came about. We lacked lucidity during the match. Lille tried to waste time, but that's part of the game. This loss affects our place on the table. We need to bounce back and analyse this poor performance... We didn't manage to play our game. We came up against a solid defensive wall. Lille were very compact with a pair of players on each wing, which allowed them to go forward quickly and in numbers. We lacked efficiency and technical accuracy... Valbuena has all our support. We made many errors. We need to get back to work and rebuild our confidence." 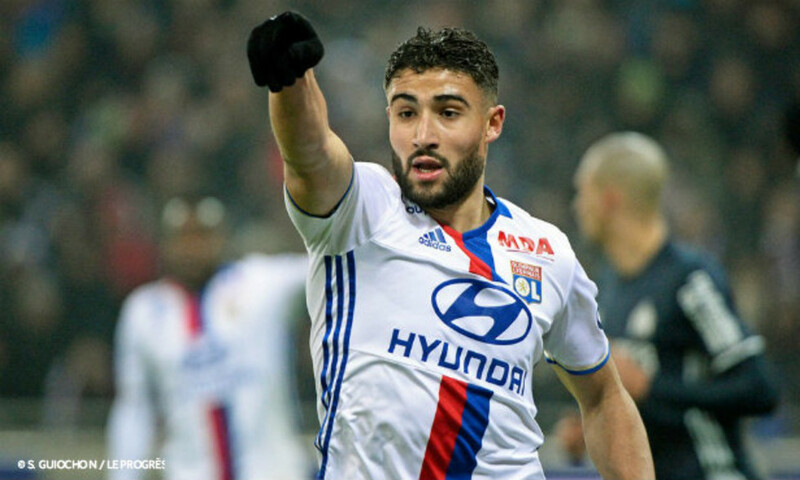 Against a team much lower on the table, OL were unable to underscore their fine performance against Marseille. 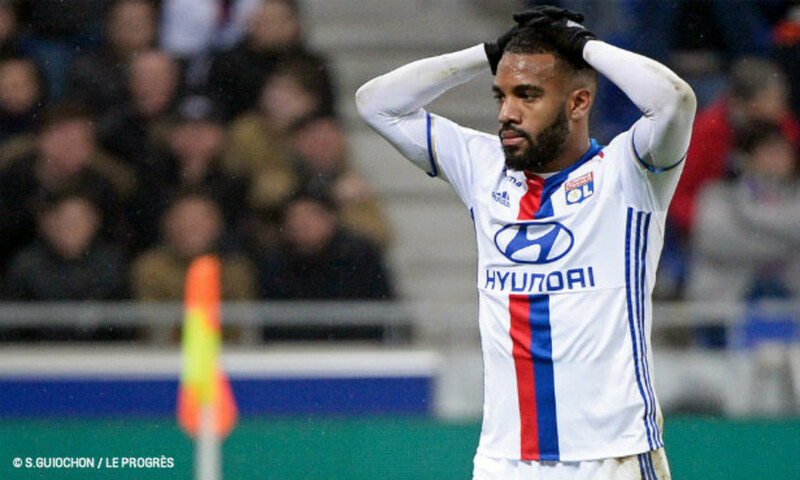 Instead, Lyon went down two to one against a Lille line-up that posed them a lot of problems.